Holiday Home Ruža - Holiday Home with Terrace is a wonderful house located in the center of Mirca. 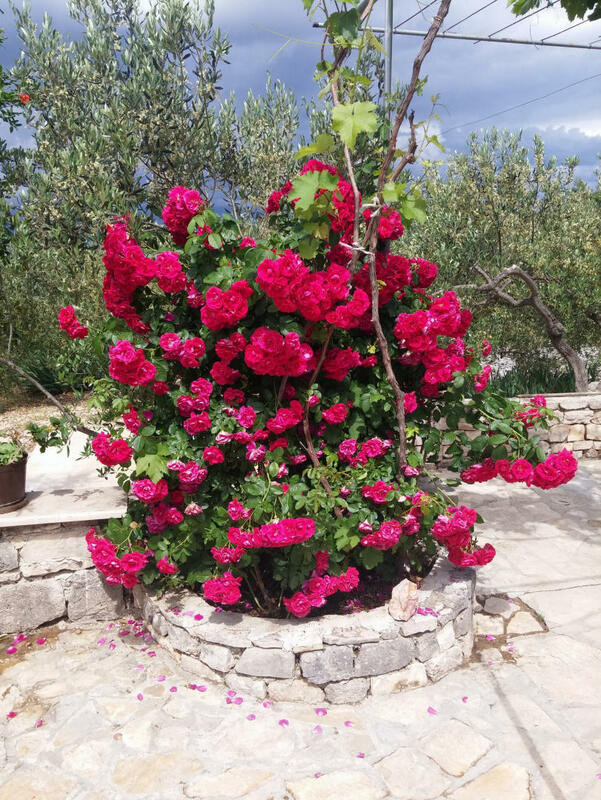 Holiday Home Ruža - Holiday Home with Terrace has a capacity to host up to 4 people, divided among 1 bedrooms, with 4 bed/s in total of which: 1 Double bed, 2 Single beds, 1 Single sofa. You will have a/an Kitchen equipped with everything you need to make your stay more comfortable: Fridge, Cookware, Kettle, Oven, Microwave, Toaster, Kitchen. 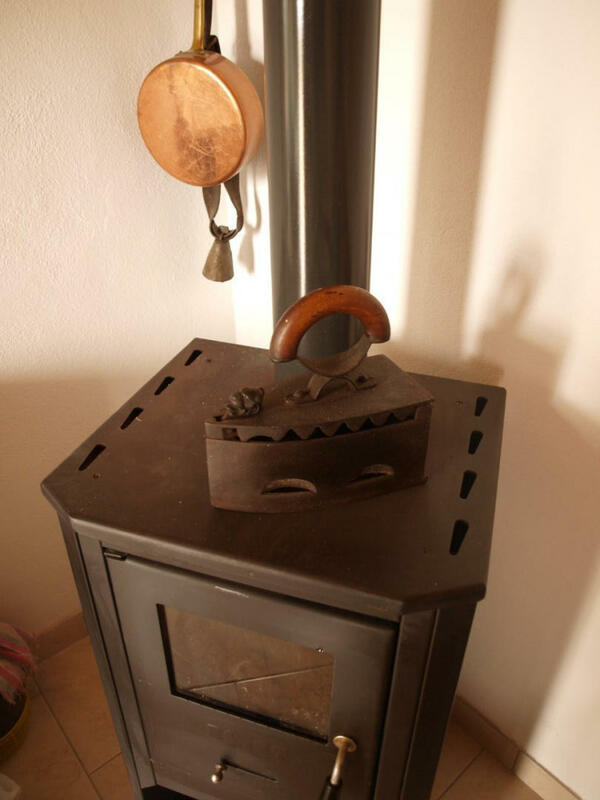 At Holiday Home Ruža - Holiday Home with Terrace you will find: Iron, Ironing Board, Hair dryer, Washing machine. If you wish, you can also use the multimedia equipment: TV, Cable/satellite TV, Internet. Keep in mind that Holiday Home Ruža - Holiday Home with Terrace does not accept pets. Discover Mirca and feel like a local. 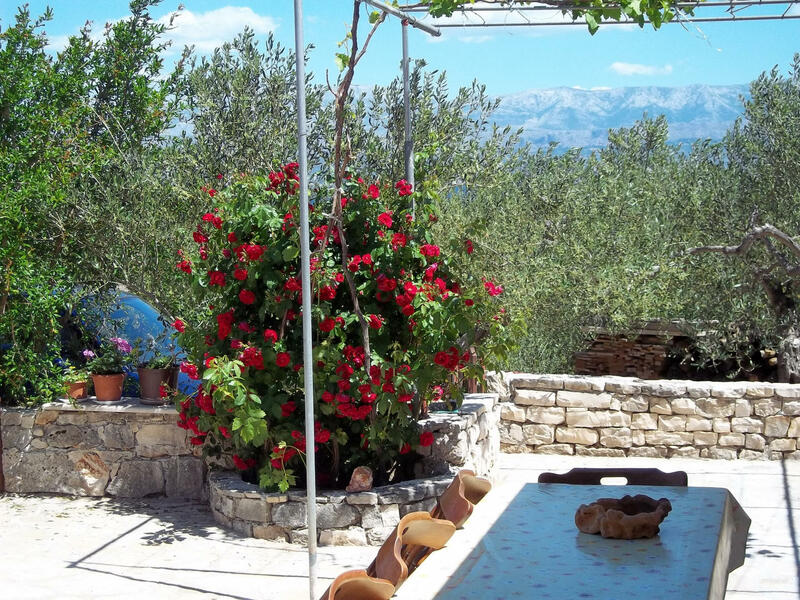 Holiday Home Ruža is located in Mirca, picturesque place on the island of Brač. Mirca offers a peaceful and quiet surroundings to tourist, detached from main tourist sites, while in the same time close to everything. Supetar, Island's administrative centre is 3 km away. The house is located approximately 800 m from the nearest beach. The closest restaurant is 400 m away from the house, and the grocery store is 200 m away. Other important essentials such as: gas station, tourist info, pharmacy, post office, bank are within 3 km from the house. Ferry port with connections to Split and other towns on Dalmatian coast is 3 km away.